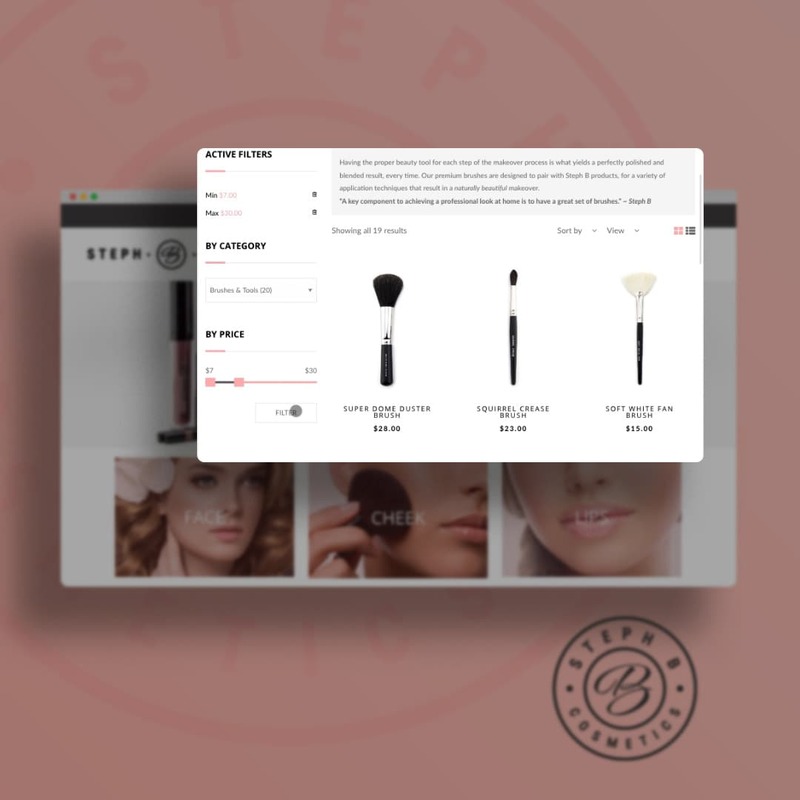 Steph B. Cosmetics is a makeup and skincare brand aimed at the modern woman. It is intended to suit minimal makeup wearers and makeup enthusiasts, alike. Steph B. Cosmetics entrusted Green Group Studio with the direction of their luxury cosmetic products brand to breathe life into every aspect of their brand. 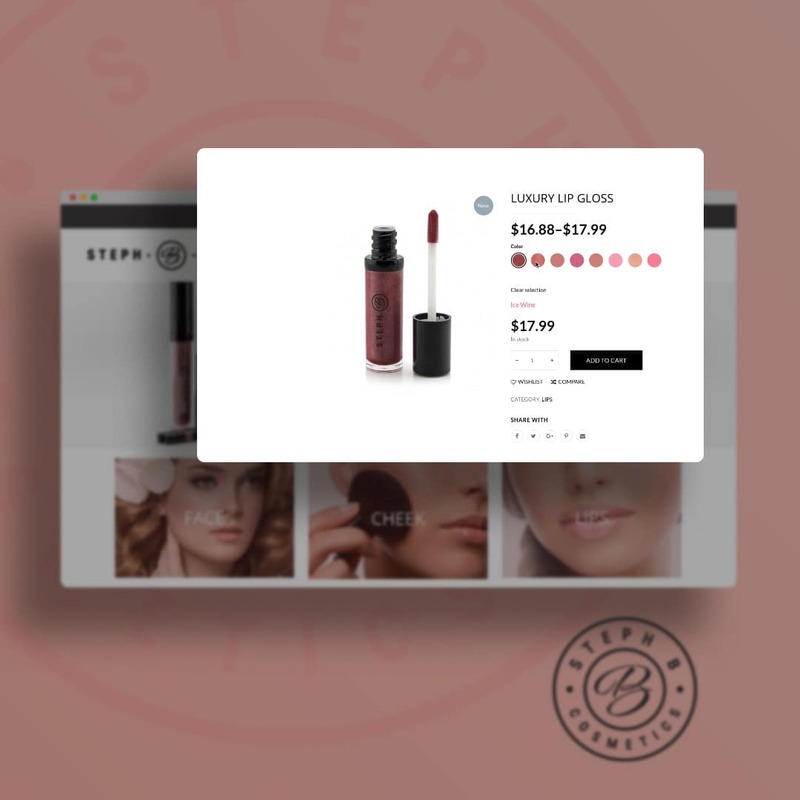 The graphic design team at Green Group Studio was tasked with creating the logo, label, and branding for Steph B. Cosmetics. 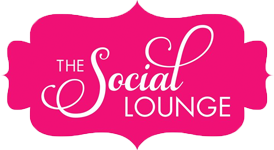 The client had some very specific ideas for what they wanted to see in the branding. We created a modern and classy branding inspired by the personality of its owner. When tasked with this project, the first thing we did was organize the many products so as to facilitate the process of uploading and updating the images. The second step was to photograph the varied items in a concise and uniform manner allowing products with similar shapes but differing colors to seamlessly blend into each other when being browsed through by clients on the website. Green Group Studio was also engaged to create an e-commerce website that features product importing, and product color variations with updating images. The shopping cart allows users to checkout using a credit card, while saving previous orders, making reordering a snap! The website provides full inventory control as well as automatic shipping calculations. GGS is now in the process of providing SEO services to increase search engine visibility.